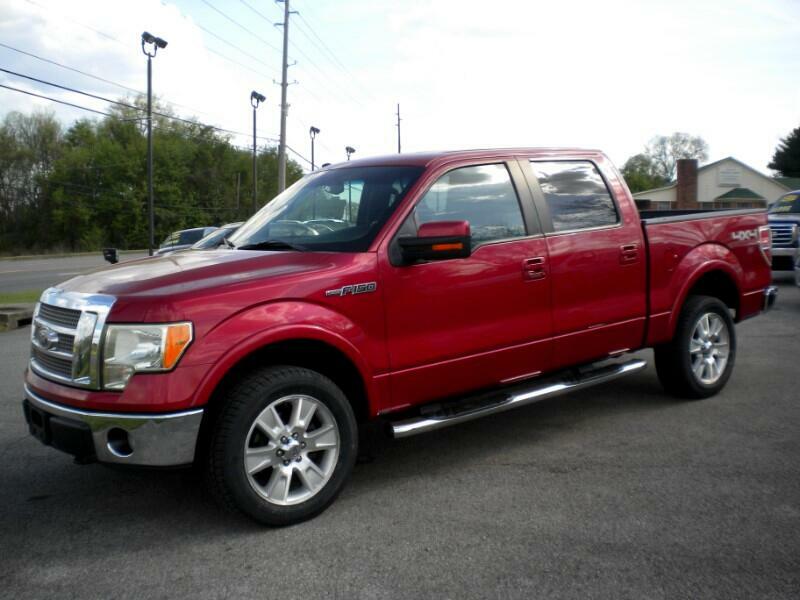 2 Owner Super Sharp F150 Lariet, Non Smoker with a Clean Car Fax. 4x4, V8 with center shift automatic Transmission, Heated seats, Power seats, NEW TIRES, power windows and door locks, Tow package with Factory brake controller, Chrome running boards, Back up camera, Tailgate step and hand rail, Keyless entry, tilt steering, cruise control, Spray I bedliner. and more. www.hometownautosalesal.com to view our complete inventory.